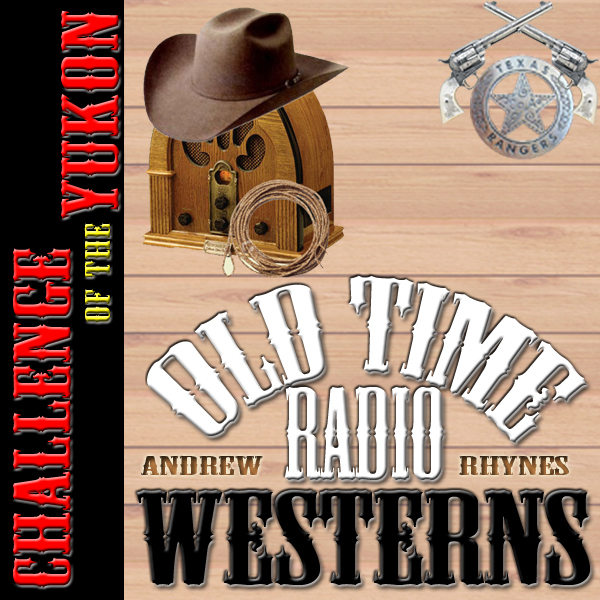 This entry was posted on Wednesday, February 10th, 2016 at 12:01 am	and is filed under Challenge of the Yukon, Western Podcast. You can follow any responses to this entry through the RSS 2.0 feed. Both comments and pings are currently closed. I’ve always liked Sergeant Preston and his dog. In other hands, the Mountie might come off as a bit too goodie-goodie, but I have never felt this way about the character. He’s a decent man, trained and equipped for the job of upholding the law. The world would be a better place if more of us were like him.